Data integration is a complicated subject when it comes to business, but it can often be a significant factor in helping your organization operate more efficiently. 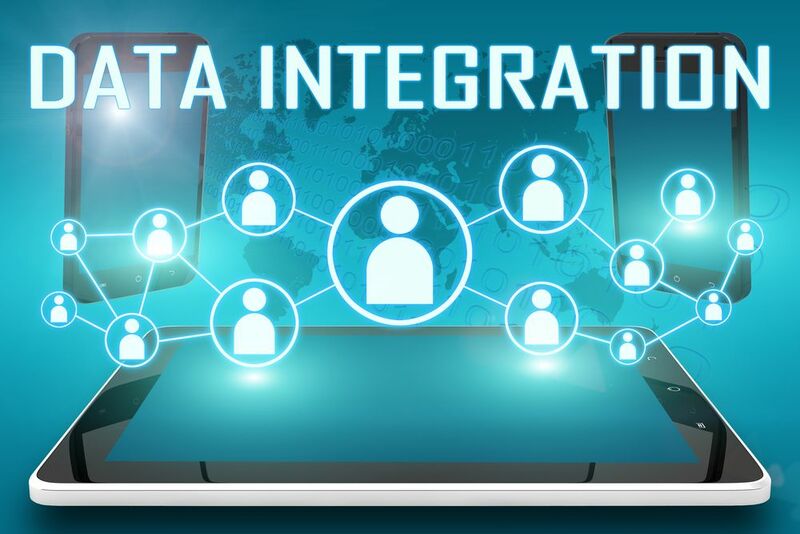 Here are just a few ways that data integration can help your business. For those not familiar with the term, data integration is a process of extracting data from multiple sources and amalgamating them into a single, easy-to-use platform. Data integration can help a number of different business models but is often used in data warehouses or businesses that utilize a large quantity of different types of data, in which all need to be organized, monitored, extrapolated, and analyzed. The single and perhaps biggest caveat to utilizing data integration for your business or organization is to first determine quality sources of data. Quality sources of data are needed in order to ensure they continue to produce accurate information. Accurate information is paramount in helping you determine the best course of action and in making the most informed business judgments moving forward. Another benefit to integrating your data is the ability to incorporate the information into an almost endless number of diverse systems, saving you time, money, and extra work. Information within a data integration system or software platform also provides the ability to classify and sort this information as often as needed. Whenever you’re collecting information from a number of different sources, synthesizing that material into actionable data is incredibly difficult. With data integration, information becomes flexible, portable, and highly searchable from different departments of your business or organization. There are a number of data integration tools, systems, and software products available to help you and your business get started. To learn more about data integration or to speak with a consultant, visit www.epsiloncs.com.